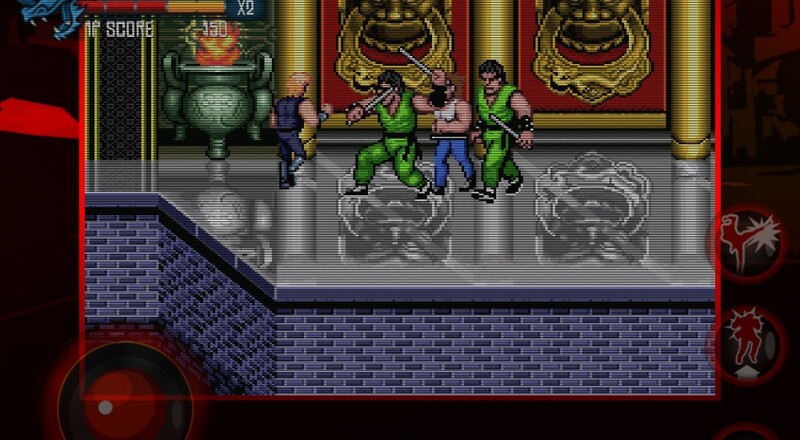 Double Dragon II: Wander of the Dragons somehow sloughed its way onto the XBLA earlier this year, and now it's time to remember what GOOD Double Dragon games are like. As suggested by "trilogy," this title contains the first three Double Dragon games: Double Dragon, Double Dragon 2: The Revenge, and Double Dragon 3: The Rosetta Stone. This port features customizable controls, two player bluetooth co-op (but what about the black sheep of the family, Sonny Lee?! ), three different difficulties, in-game achievements, and an option to toggle between a remastered soundtrack and the original games' beeps and boops. Trilogy is available on iTunes and Google Play for $2.99. Developer DotEmu wants to take co-op beat'em ups back to their roots. And good on 'em, too. 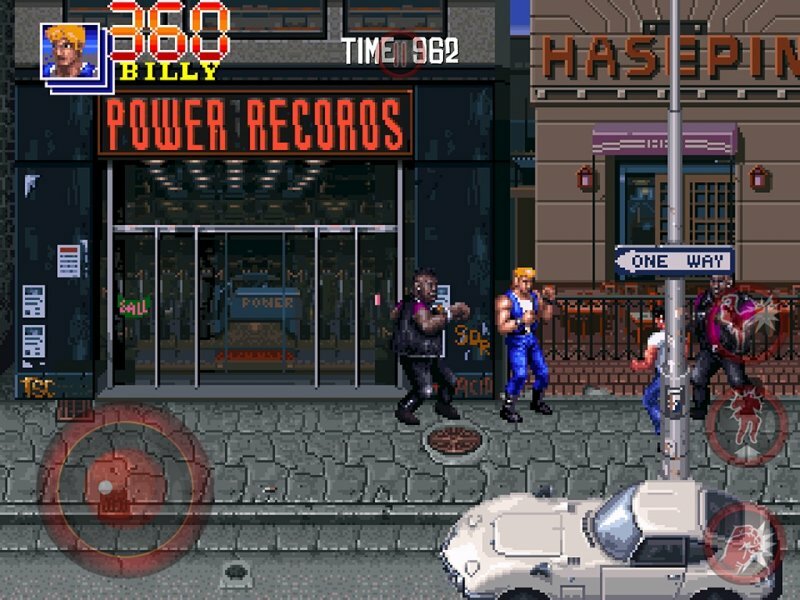 One could make the argument that without Double Dragon, there would be no Streets of Rage or River City Ransom or Final Fight. I guess I'm trying to make the argument that there are few pleasures in the world greater than grabbing a friend and walking down the street punching people.